Liz Schulte's Bat Country: Why Do You Want To Be A Writer? 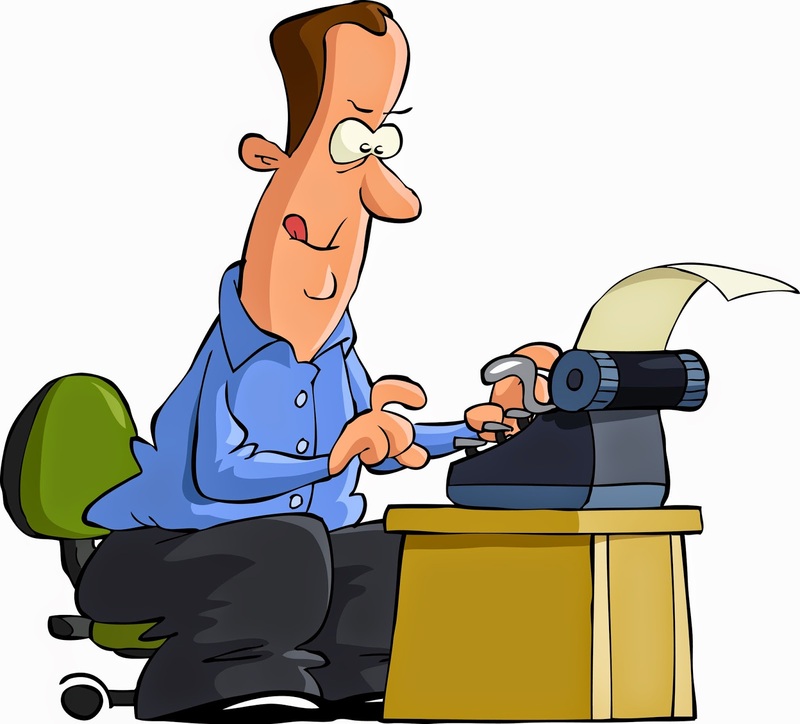 Today I am going to dole out a little writing advice for my fellow authors and those who want to do it, but haven’t yet. This is the beginning of my fifth year as a published writer. I have made many of the goals I have set for myself along the way and have watched the industry change, adjust, and then change again. While change upsets some (often a lot of people), it is the way of life. Everything around us is in a constant state of change including ourselves. Okay, now because of that there are two questions you should constantly ask yourself: what do you want out of writing and why do you want to write? Ask yourself this when you start writing. Ask yourself this when you have had the best writing day and when you have your worst. Ask when you are frustrated and ask when you are sitting on top of the world. When I started I read tons of blog posts, books, tweets, whatever from other people who had done what I wanted to do (they were “real” authors). Some of the advice I would see over and over again is if you are writing because you think it will make you rich and famous then you should quit. While I get that sentiment, I don’t think it is correct. Write for whatever reason drives you to write, but also understand yourself and why you want it. Writing is hard, deceptively so. There will be ups and downs in your career. There will be times you hate your books and resent the seemingly endless hours you have to put into them. There will be times when everything is going your way and you can’t imagine doing anything you love more. But none of these feelings last. They all will pass. That’s why you have to know why you write and what you want out of it. Those two things will carry you through the highs and the lows, They will direct the trajectory of your writing. Do you even want a career or do you just have a story to tell. If the answer is the latter then don't worry about marketing or sales, focus on perfecting your craft and enjoying your time with your thoughts. If you want a career then look at what you need to do to get to where you need to be. The reasons you write are your truth—not anyone else’s. I am grateful for the timing of your blog today, Liz. You have given me a lot to think about in regard to my reason for writing and my goals. Thanks!